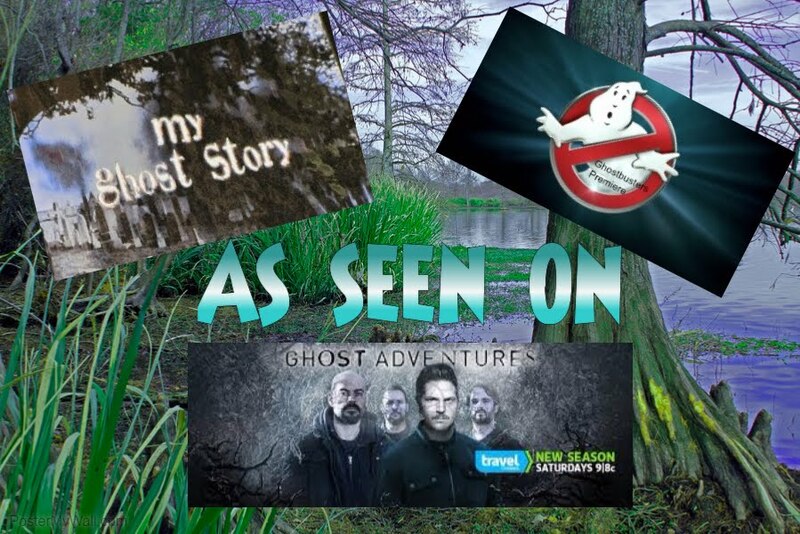 Becky Vickers(BECKS) - Everyday Ghost Hunters/Goatman's Bridge Ghost Tours: GHOST HUNTING-IT ISN'T ALL GREEN SLIME AND FLUFFY MARSHMALLOW GUYS! GHOST HUNTING-IT ISN'T ALL GREEN SLIME AND FLUFFY MARSHMALLOW GUYS! This week the remake of Ghostbusters the movie is released. Will I be going and seeing the movie? REALLY??? Did you even have to ask???? I just thought with the release of the movie and with there being ALREADY so many shows on about the paranormal that maybe I should just throw out there some REAL facts about REAL ghost hunters. 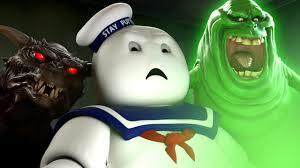 The movie of course, is fiction with green, slimy ghost with big teeth and marshmallow guys with little blue hats. I only wish that real ghost hunting was that simple. 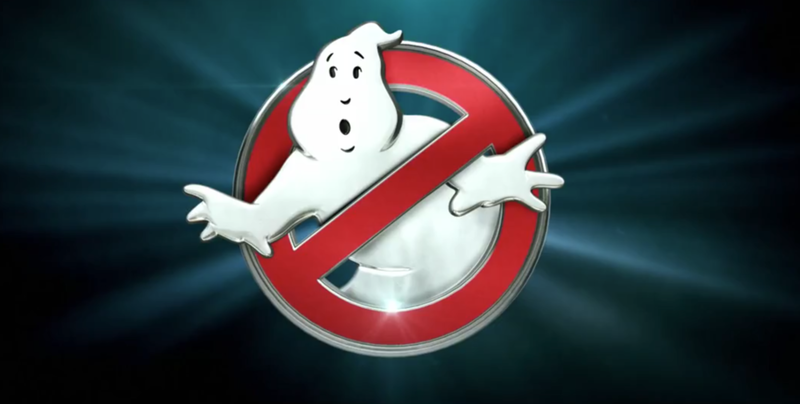 I want to warn anyone that thinks after seeing the movie or watching the shows on TV that it is EASY to be a ghost hunter and ANYONE can do it. NOT TRUE. Sure....ANYONE can go out and take pictures and get a recorder to see if they caught an unknown voices or anything unusual in their pictures..... but take it from someone that has been ghost hunting for almost 35 years....it isn't a game and you are exposing yourself and those around you to REAL DANGER. Now, I don't know about you but when I have surgery...I want someone that has years of experience and a PHD hanging on the wall....not someone that just started and wanted to do surgery because they thought it was fun to cut-open a frog and see what's inside. Get the point??? Now in knowing this, proceed with caution if this is the route you select. I have been grabbed, touched, followed home and even threatened over the past years in ghost hunting. I know some of you will say that "you don't believe me" and to you I say...."DON'T". I am not here to make you believe or not to believe in ghosts. The choice and your believes are yours...not mine.....and until you experience something from the paranormal world.....no matter what I say or show you can change your mind....and that's ok. I just want you to know....that there is a real risk in trying to contact "the other side". Here are just a few things you should know first. You MUST know how to protect yourself and others. You MUST know what you are up against. You MUST have a strong faith. You MUST also have a mindset of what it real and what is not. Be willing to say that "shadow" was a cat and that "strange sound" was the wind. IF you are not HONEST about your findings....what's the point?????? Take a break from it. 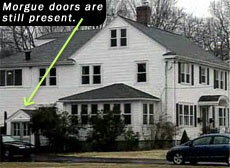 Sometimes ghost hunters can become obsessed with it!!! They feel they are sooo close to capturing that one piece of evidence that will UNDENIABLY give them the proof that they soooo search for....the afterlife does exists! This can also cause depression to set in from looking at sometimes gruesome pictures, reading about death and constantly reading about heartbreak and loss. You MUST have reliable equipment. And lastly...you MUST be able to say ENOUGH when ENOUGH is ENOUGH!!! Now, is ghost hunting exciting? YES.....Can it be a great reward? YES Can it be thrilling? NO DOUBT!!! I love being a ghost hunter and I guess when I'm 80-90 (if I live that long)....I will still want someone to take me to an abandon house, a creepy cemetery, any place with paranormal activity.... just push me in my wheelchair out and leave me with a flashlight and a K-2 Meter and I'll be good!!! I LOVE it that much!!! Will I ever get the proof I need to prove to others that we can still communicate with our loved ones after they die.....truth be known....I already have that.....but finding better ways to communicate and help people in need will be forever a mission in my life. Now, go see the movie....have fun.....and be careful on the choices you make. And don't forget to come meet me at the Carmike Theater in Hickory Creek, Tx July 15th, 2016 from 6-8. Let's talk GHOSTS!! !